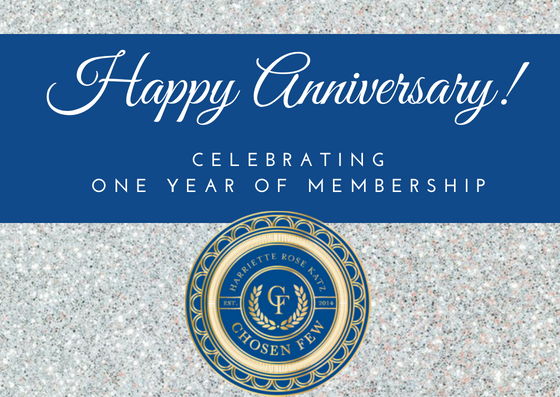 It’s been one year since Cupa Cabana was inducted into The Chosen Few, the first luxury service referral collective for the special events industry. On our one-year anniversary, it is just as much of a tremendous honor to be a part of this incredible group. This is a prestigious invite-only organization for luxurious parties in New York City and the Greater NYC area. You can find The Chosen Few partners at galas, weddings, Bar/Bat Mitzvahs, Birthday and Anniversary parties, and high-end not-for-profit and corporate events. The Chosen Few consists of one member per party component. These areas include everything from invitations and catering to music, event design, floral design, entertainment, photography, lighting, tents, and of course, exceptional coffee. Who originated The Chosen Few? 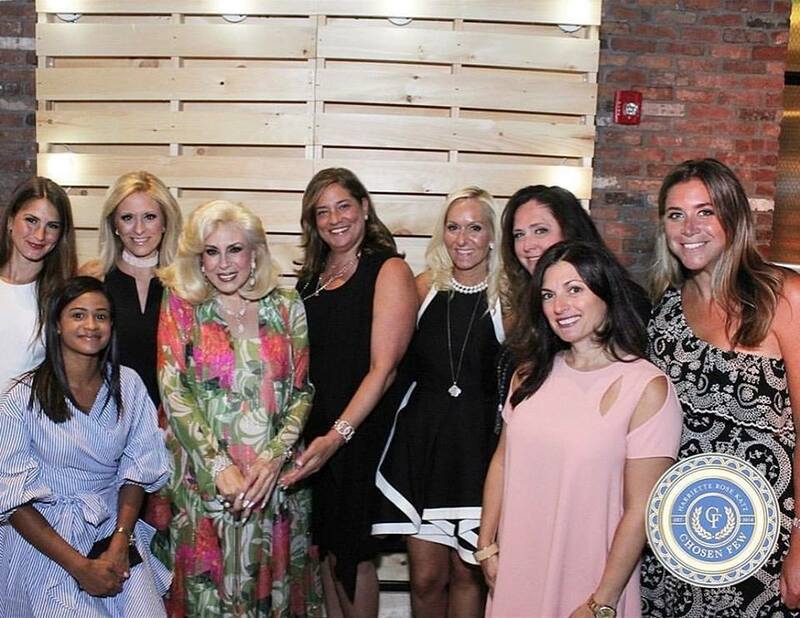 Harriette Rose Katz, an innovator and tastemaker within the luxury event industry created The Chosen Few in 2014. 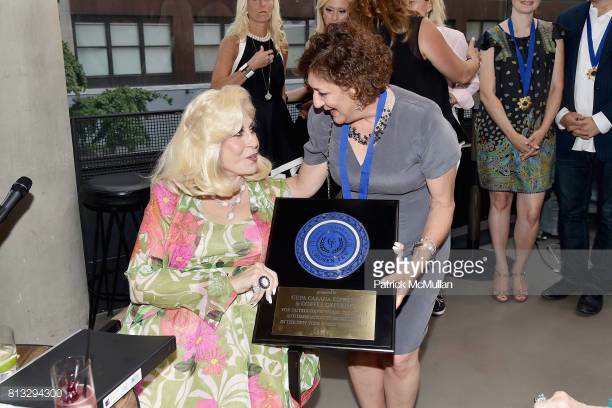 She is the founder and President of New York’s legendary Gourmet Advisory Services, which was named the “number one wedding planner in Manhattan,” by New York Metro. The companies in The Chosen Few provide excellence in all areas needed to create the best event possible, according to one of the industry’s most prominent names. The Chosen Few are the premier partners to rely when you simply cannot accept anything less than the best of the best. The Chosen Few invites companies “who are legendary in their respective fields and are vetted according to rigorous criteria.” If you’re looking for elegance and impeccable style, this elite group of professionals is the most iconic assembly of party perfection. Members of The Chosen Few don’t only have experience in high-end and luxury events, but meet a strict criteria of creativity, integrity, and overall excellence. Their expertise ranges across a wide array of event services. We are still so humbled and honored to be a part of The Chosen Few. Every day it provides us with motivation to continue providing the highest excellence in coffee service for special events. Cheers to many more years to come!